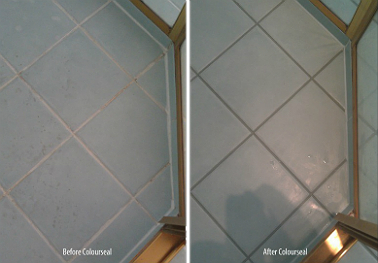 GroutPro Tile & Grout Cleaning Professionals Now Available in Brisbane Bayside Suburbs. Tile & Grout Cleaning: Years of accumulated dirt and grime below the surface is removed through our tile cleaning services. 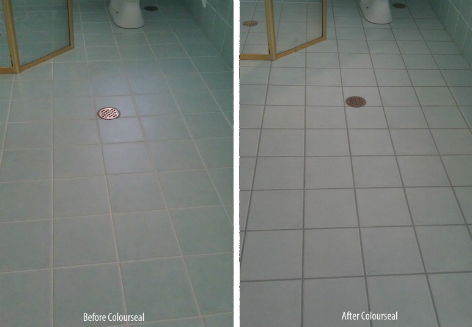 Grout ColourSealing: change the colour of your grout and seal it against staining for years to come. Grout Repair & Tile Re-Grouting: broken, cracked or missing grout is repaired or replaced to bring your tiles to life again. Silicone Seal Replacement: seal your benchtops, screens and splashbacks against water penetration. Glass Restoration & Glass Protection: restore your dull, stained shower screen to sparkly and shine again. Epoxy Grouting: we’ll replace your grout with epoxy grouting to give longevity and protection against staining for years. Bathroom Makeover: let our team restore your bathroom to it’s original sparkle with a full makeover. Kitchen Makeovers: bring your kitchen back to life with our full makeover service. Terracotta & Slate Sealing: specialist tile cleaning services for slate and natural stone. We’ll recover the lustre and colour of your tiled surfaces, recolour your grout if it’s stained or mouldy and restore your shower screen if it’s dulled by soap scum. Our biodegradable products have been designed to recover and maintain the shine and lustre of your tiles, grout and glass. Incorporated with state of art technology and the latest floor tile cleaning techniques and equipment, we can restore the beauty of your kitchen, bathroom or tiled areas. Our GroutPro Brisbane Bayside teams of trained tile cleaners deliver excellent results and are available to offer you an Obligation Free Quote. If you’re looking for tile cleaning in Brisbane’s Bayside, please feel free to fill out the Quick Quote form to the right and a GroutPro Tile and Grout Specialist will get back to you within 24hrs. 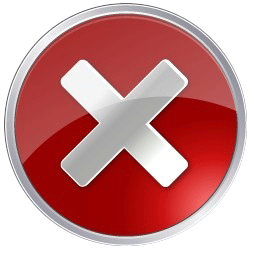 We offer a no obligation FREE quote for all jobs.